When I was a kid (and we pedaled cars by feet and had pet dinosaurs) my family took road trips every summer. Back then we didn’t have iPads or WiFi or even DVD players in the back of the front seats. We had Mad Libs and license plate games and maybe even an Etch a Sketch if my parents were feeling generous. 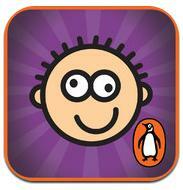 Mad Libs: This app is a mobile (and eco-friendly) version of the little tablets of paper my brother and I had as kids. Players fill in blanks using different choices based on the parts of speec that fit into the sentence; not only are Mad Libs a silly boredom-buster but they also help to teach language skills and boost imaginative thinking. 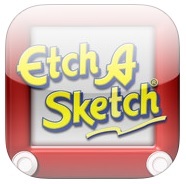 Etch A Sketch HD: Feeling generous? Download this 21st-century version of the classic children’s toy to keep your little Van Gogh busy in the back seat. The app works just like the toy – use the knobs to draw and shake to erase. I have to say, I felt like a 7-year-old again when I played this app for the first time. 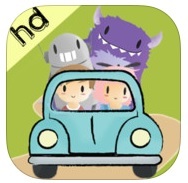 Road-Trip-Bingo HD: Another classic road trip game that’s been brought to the iPad, this app offers multi-player function in the iPad version. Check off various items as you drive, from road signs to animals to parts of the scenery. There’s even an adorable congratulatory message when you get Bingo. 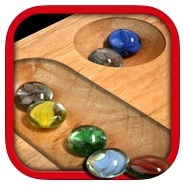 Mancala FS5: We loved this ages-old game growing up but always managed to lose the pieces. In the app version you don’t have to worry about turning around in the front seat every 3 minutes to pick up an errant stone. It’s also multi-player friendly – or go online to play with random opponents. 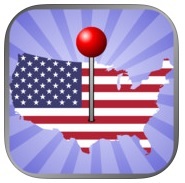 What’s your favorite road trip game? Share in the comments below!